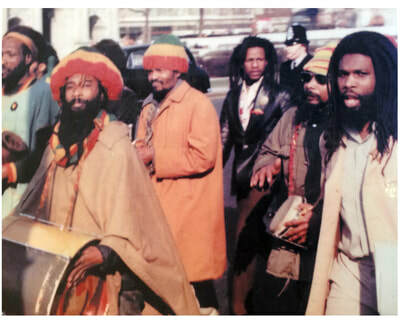 The first Rastafari in Britain directed their politics towards diplomatic engagements with Ethiopian representatives for the movement back in the Caribbean. Soon, however, Rastafari organized protests against, for instance, police violence in Jamaica. 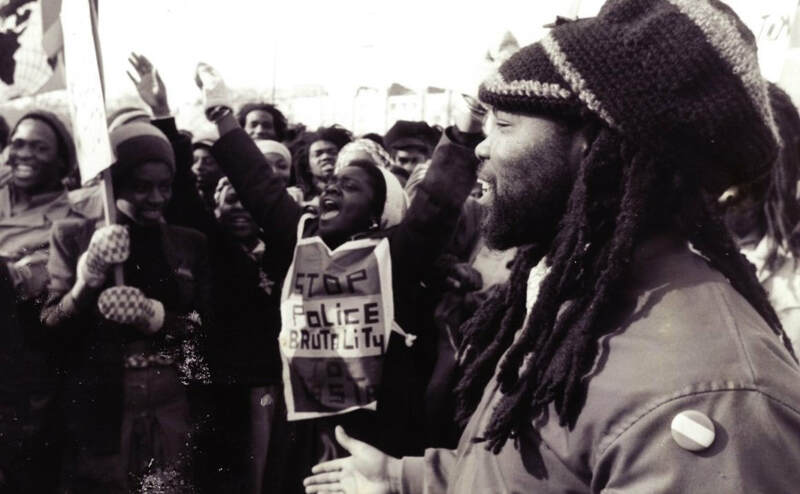 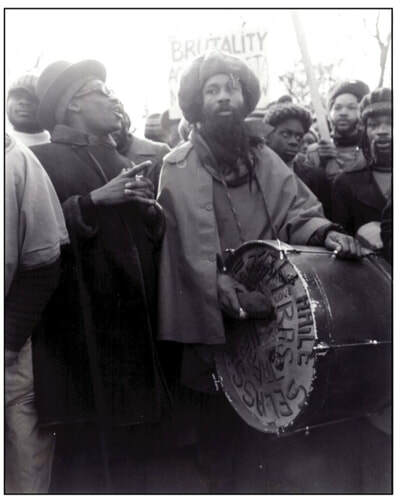 By 1976, Rastafari were publicly marching on the streets of London and other urban conurbations.